G.Skill breaks the overclocking world record, once Again!! – The fastest Super Pi 32M on the Intel LGA 1155 platform. During the first day of Computex 2011, three legendary overclockers, Shamino, Fredyama and Young Pro smashed the super Pi 32M record at the G.Skill booth. 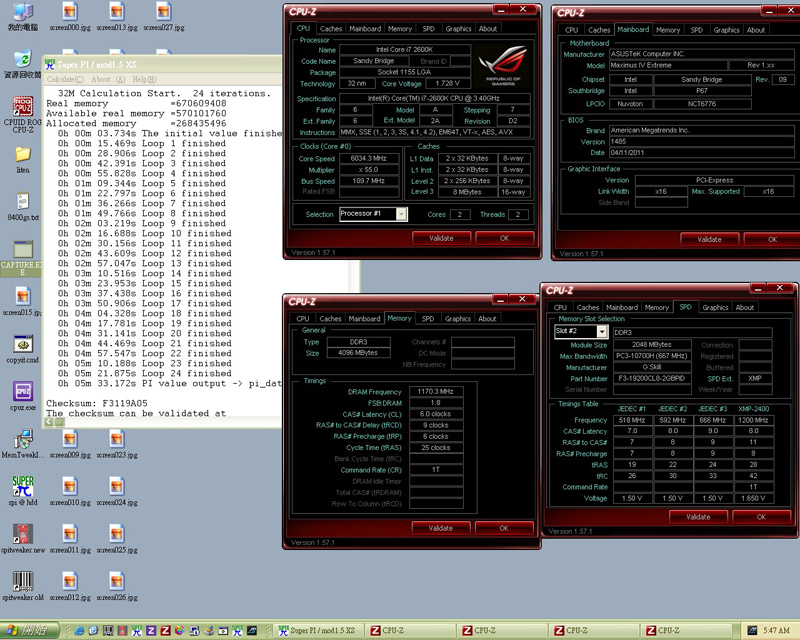 They achieved incredible Super Pi 32M time of 5min 33.172s with amazing ram speed of DDR3 2340MHz CL6-9-6-25 1T. This is the fastest Super Pi 32M record recorded using the latest Intel LGA 1155 platforms. This amazing score was achieved with top in-line hardware, G.Skill DDR3 2400MHz CL8 4GB (2GBx2) PI memory, ASUS ROG Maximus IV Extreme motherboard and Intel 2600K CPU. 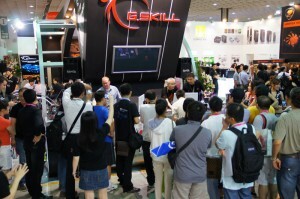 This is just the beginning, we aim to achieve more records before the close of Computex 2011. 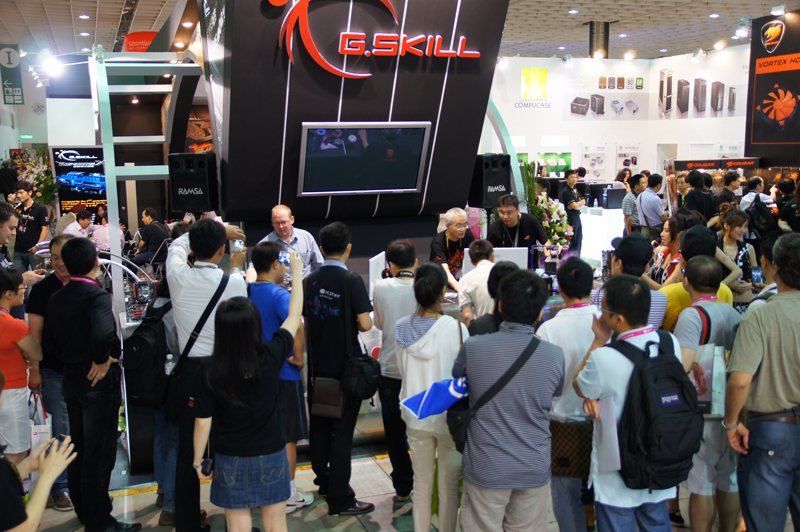 More photos and videos will be updated on G.Skill Facebook and Youtube channel. Stay tuned! 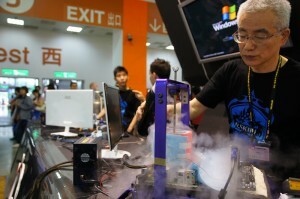 Previous Article Overclockers' Choice Awards - Winners for First Half 2011! I guess the real question is how many of those memory chips did they have to bin to get it to run at that high of a speed at that low of a latency. Nice timings/speeds on that ram.